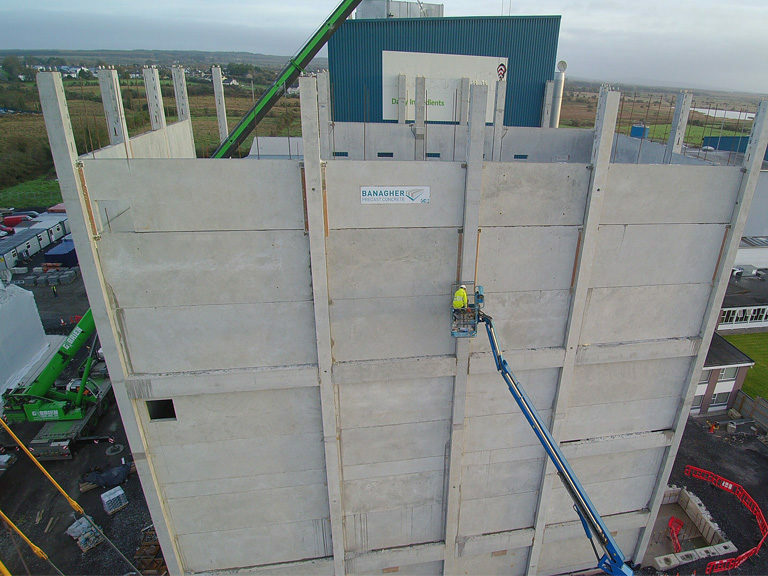 Aurivo Ballaghaderreen - Banagher Precast Concrete Ltd.
Start to Finish! 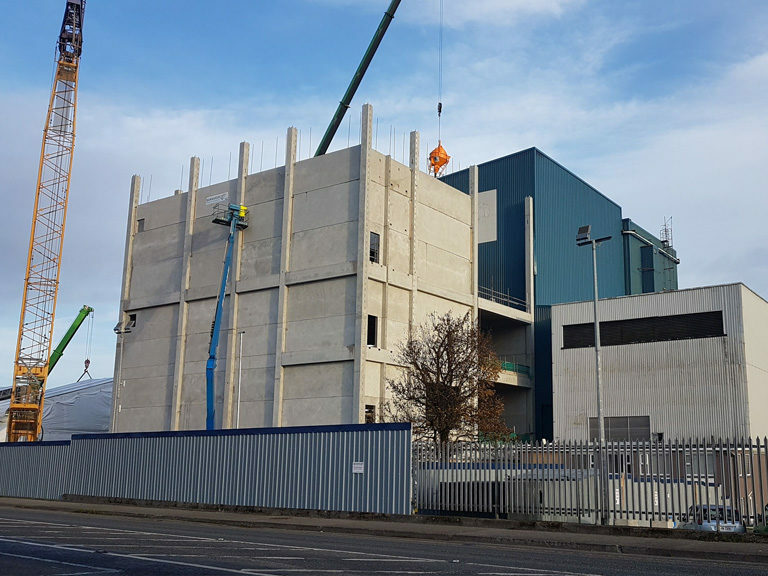 We designed, manufactured and installed the new dryer building at the existing Aurivo Dairy Ingredients site in Ballaghadereen in order to double the milk processing capacity of the existing plant. 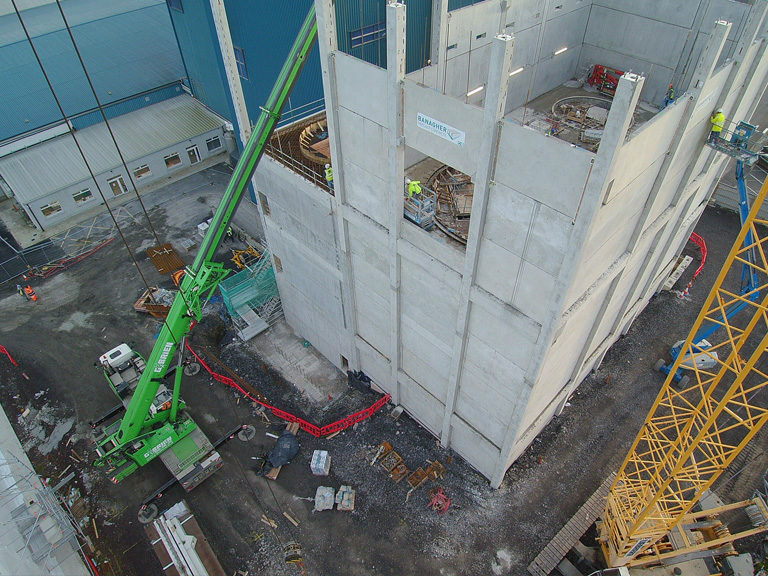 Aurivo is investing €26m to create a modern, state-of-the-art production facility where over 50,000 tonnes of milk powders and 15,000 tonnes of butter will be produced there each year. 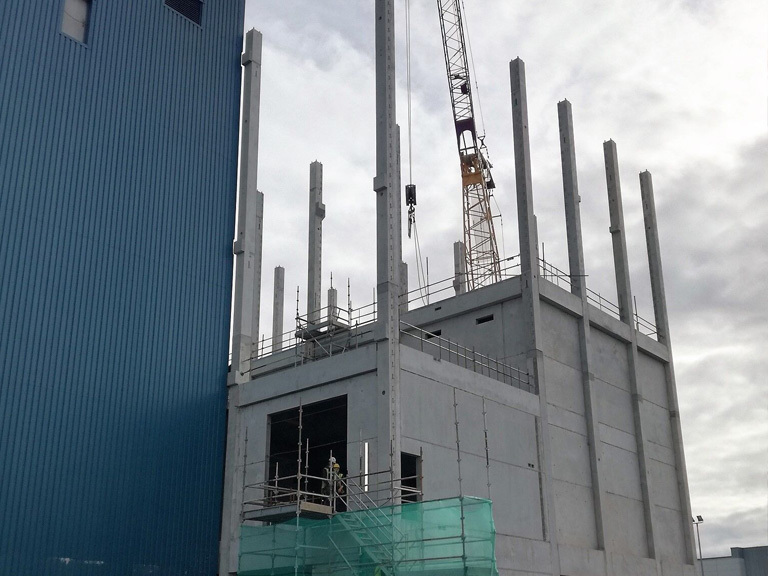 We provided and installed over 800 precast elements to a build programme of just 19 weeks. 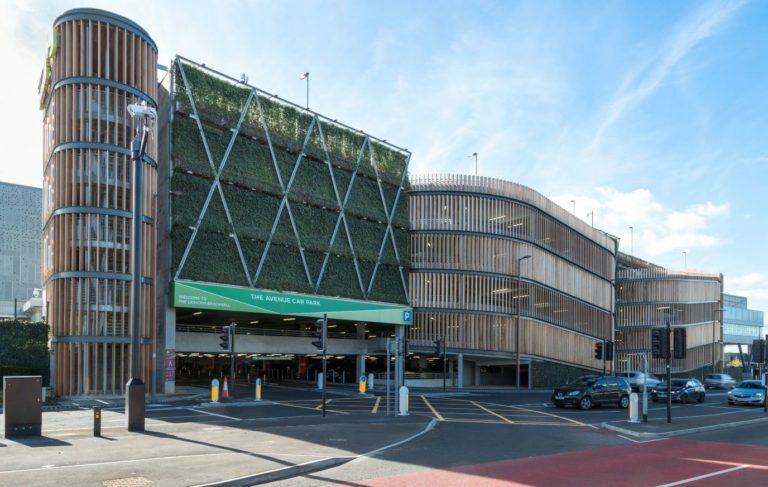 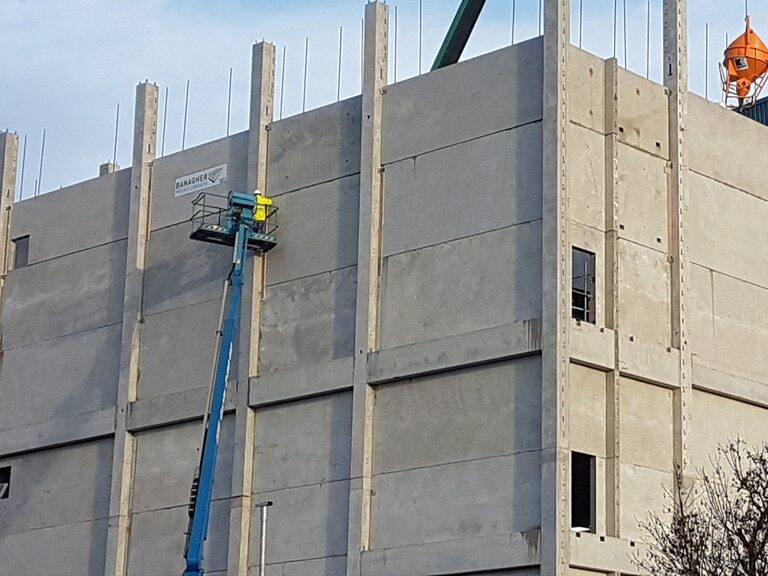 This project shows first hand our capability to create and install a full precast building solution and the programme savings that can be made with an offsite precast solution.